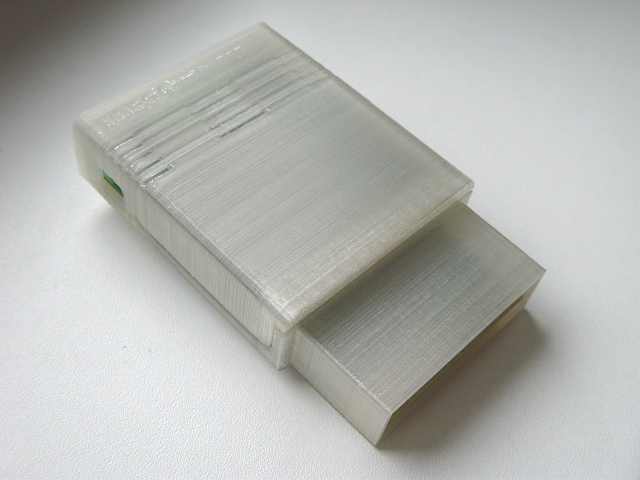 Case for IDE64 V4.1 is designed to be printed using an additive 3D print technology. Can give your IDE64 V4.1 protection and style. Anybody can download and 3D print in a favourite color or modify the design according their needs. View the design in 3D here, any suggestion or feedback is appreciated.